The Japanese became the tracks of Melbourne in the new number 1 in the world. He has three titles in his career and two of them are Grand Slam. 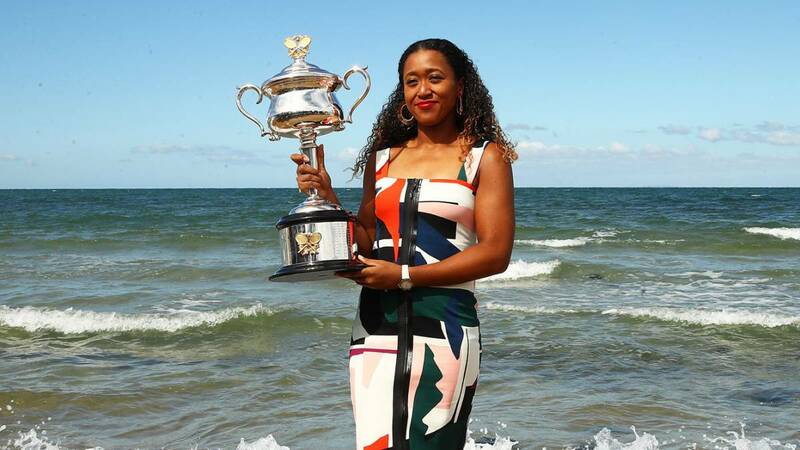 Naomi Osaka is the new queen of tennis world. This Japanese woman with a Japanese father and mother, who also has the American nationality, has reached the top of the WTA ranking at 21 years. Thanks to his recent victory at the Australian Open against Czech Petra Kvitova, Osaka became the new number 1 in the world for the first time in his career and achieved the second Grand Slam of his career. In addition, it is the Second consecutive that joins the Japanese after his triumph in the past US Open before Serena Williams. Born in the Chuo-ku neighborhood of the city of Osaka (October 16, 1997), the young Naomi began in the world of tennis following the steps of her older sister, Mari Osaka, who is also a professional player and with whom she resides in Boca Raton, Florida (USA). Naomi broke last year in the women's circuit and although she only has three titles in her record, they are of the highest value: Masters of Indian Wells, US Open and Australian Open.